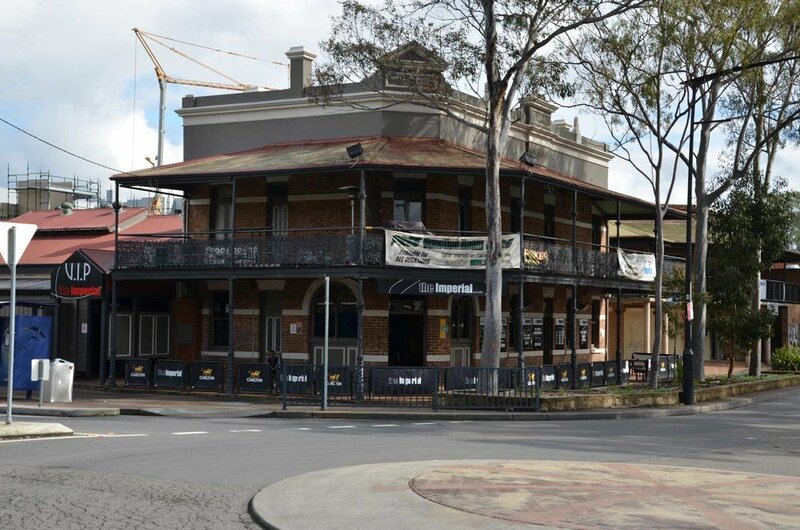 Located in the heart of the Parramatta business district, on the corner of George & Marsden Streets (opposite Parramatta Local Court), the Woolpack Hotel is within walking distance from the Rail Station, Bus Interchange, Westfield Shopping Centre, Parramatta Local Court and the new Law Precinct. The hotel’s main bar with its opulent lounges & ottomans, extensive wine list and exciting cocktail menu provides a comfortable and sophisticated atmosphere for a drink after work or catch up with friends. 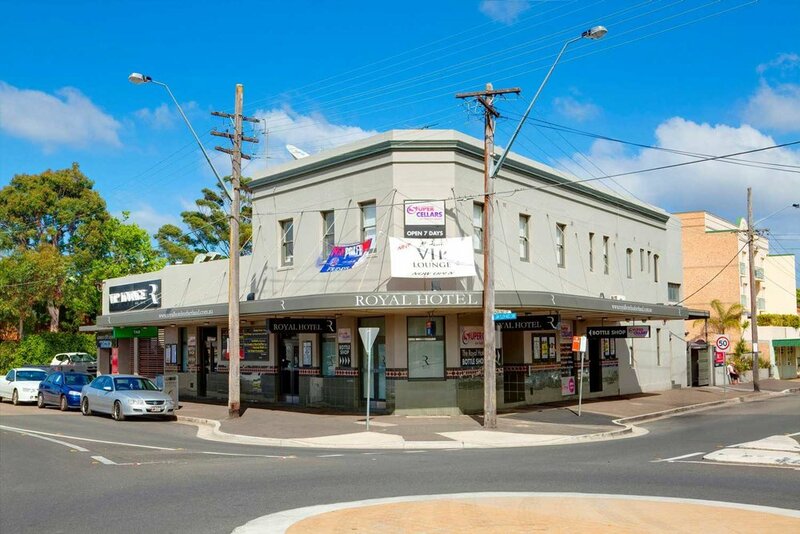 The hotel also includes a state of the art sports/TAB bar with indoor and outdoor plasma screen TV’s, TAB facilities, pool tables and an impressive outdoor courtyard. Become a member of the Woolpack Hotel to receive regular updates, exclusive offers and invitations to special events.